Predator Ridge: Life, Perfected — RandallAnthony Communications Inc.
A generation of accomplished Canadians are transforming retirement into a time of personal renewal defined by an active outdoor lifestyle. And increasingly, they’re finding their way to B.C.’s North Okanagan. Nestled among spectacular mountains, lakes and grasslands, the region offers more than 2,000 hours of sunshine each year, along with easy access to all of the essential components of four-season outdoor activity. Unparalleled local food and the nearby comforts of urban living round out a rich lifestyle with none of the stressors of the city. 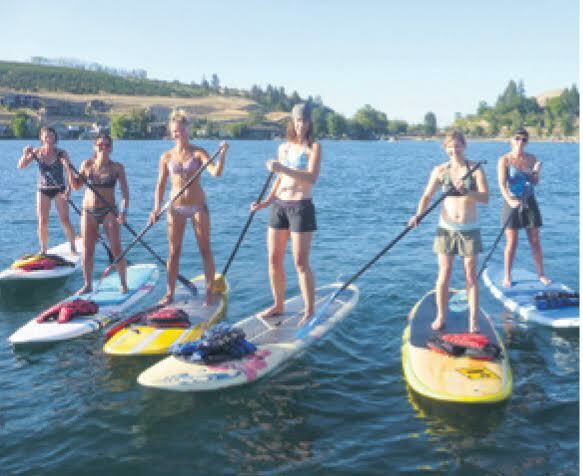 Kalavida Surf Shop on Kalamalka Lake makes it easy for residents and visitors to enjoy the tranquility of paddle boarding. During the lingering spring and summer, long days make it possible to play a morning round of world-class golf at Predator Ridge, bike to a farm stall for produce picked the same morning, take in a paddleboarding lesson on breathtaking Kalamalka Lake and still have time to enjoy the sunset with a glass of award-winning local wine in hand. 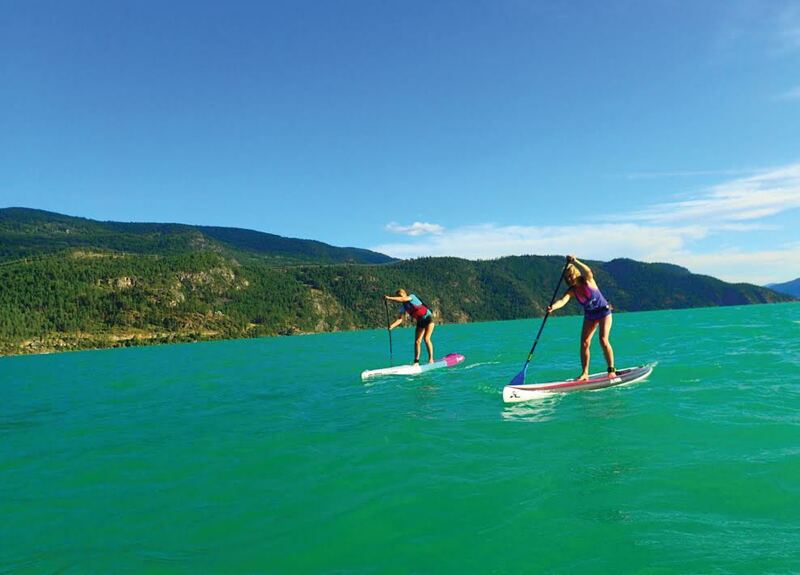 The region’s outdoor lifestyle offerings are attracting both visitors and residents, says Ange Chew, tourism manager for the City of Vernon. “We did surveys recently and found out that 73 per cent of our visitors participate in at least one outdoor activity during their stay. We also found that the majority of our residents moved here because of lifestyle. At Predator Ridge, the impeccably equipped fitness centre serves as a hub for a wide array of activities and events. One popular weekly class starts with a two hour hike, includes a yoga class on a cedar platform overlooking Lake Okanagan and ends with a glass or two of local wine. On Saturday mornings, the resident biking group heads out for an 80 to 100 kilometer ride, and the Monday bocce league has more than 100 members. On Thursdays, residents meet at the fitness centre to carpool to one of the many beautiful hiking destinations in the area. For more information, visit Predator Ridge's website.